Seniors often take an array of pharmaceuticals to cope with the natural process of aging. For some, however, long-term pharmaceutical use can have a detrimental effect on their health and quality of life. Medical marijuana could be an ideal solution for seniors looking to reduce their pharmaceutical intake while significantly improving their quality of life. If you would like to learn more about the many ways medical cannabis can help you feel your best, please contact us today at 727-209-5470. Our St. Petersburg facility helps seniors from Tampa and other Florida communities. What Conditions Can Cannabis Address? Thousands of studies published by peer-reviewed journals show that cannabis has medical value in treating patients with serious ailments and a variety of neurological disorders. 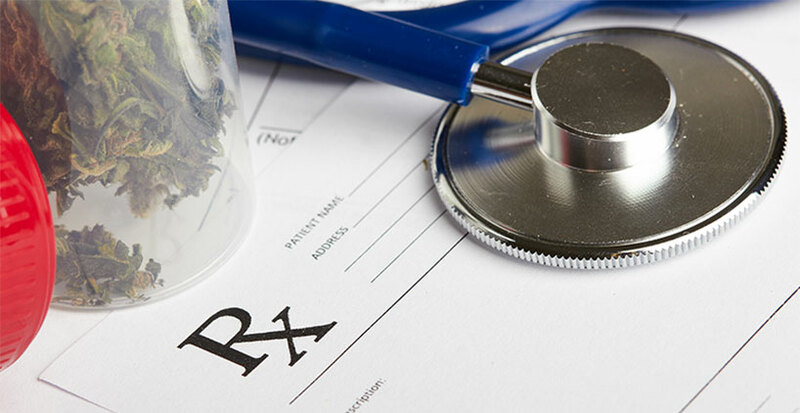 The use of medical marijuana has been endorsed by several professional organizations, including the the American Public Health Association, the American Academy of Family Physicians and the American Nurses Association. Chronic pain: Marijuana can effectively treat chronic pain by mitigating the inflammatory process and and affecting nerves in a similar way to local anesthetics. When used in conjunction with other chronic pain therapies, marijuana helps many patients reduce their daily opioid requirement. Arthritis: Because of its powerful immune-modulation and anti-inflammatory properties, medical cannabis can play a role in both the symptom management and treatment of arthritis. Alzheimer’s disease: The Journal of Alzheimer’s Disease published a preclinical study which found that a small amount of Tetrahydrocannabinol (THC), a chemical found in cannabis, can slow the production of beta-amyloid proteins, believed to be a signature characteristic and major contributor to the progression of Alzheimer’s. Cancer: The FDA has approved two synthetic pill forms of THC, Dronabinal and Nabilone/Cesamet, currently being used to treat nausea and vomiting associated with chemo treatment. The National Cancer Institute acknowledges that marijuana can also help manage cancer symptoms by providing pain relief, stimulating appetite, improving sleep, improving mood, as well as inhibiting the growth of certain types of tumors. Heart disease: When combined with exercise, good sleep and a healthy diet, cannabis can help prevent heart disease by reducing anxiety and helping patients deal with stress. Marijuana is also helpful for managing pain for patients suffering conditions such as angina. Glaucoma: Ingesting cannabis can help people with glaucoma gain temporary relief by reducing pressure in the eyeball. Diabetes: Substantial research indicates that medical marijuana may prevent and treat diabetes by lowering insulin resistance, relieving pain and combating both oxidative stress and inflammation. Fibromyalgia: While the primary trait of Fibromyalgia is unexplained and often debilitating pain, the illness can also produce symptoms of fatigue, poor sleep, depression and irritable bowel syndrome (IBS). Cannabis can offer a broad-spectrum relief by helping patients get better sleep, manage pain, improve mood and even address gastrointestinal issues like IBS. 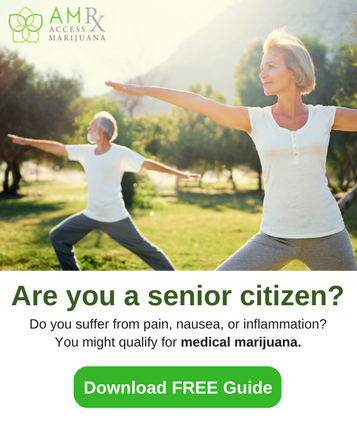 Is Medical Marijuana Safe for Seniors? Since 1999, overdose deaths involving prescription opioids have quadrupled, according to the Centers for Disease Control (CDC). By 2020, the Substance Abuse and Mental Health Administration (SAMHSA) predicts that more than 4.4 million seniors will report prescription drug abuse. Even when not abused and taken as prescribed, many drugs harbor life-threatening side effects, especially in senior patients. Opiates can lower a patient’s resilience, and increase the risk of falls and confusion. Medical marijuana is incredibly safe. When used correctly and with proper guidance, many of the risks of opiate use are greatly reduced, and the risk of fatal overdose is completely negated. To find out if medical marijuana is right for you, please contact us today at 727-209-5470. 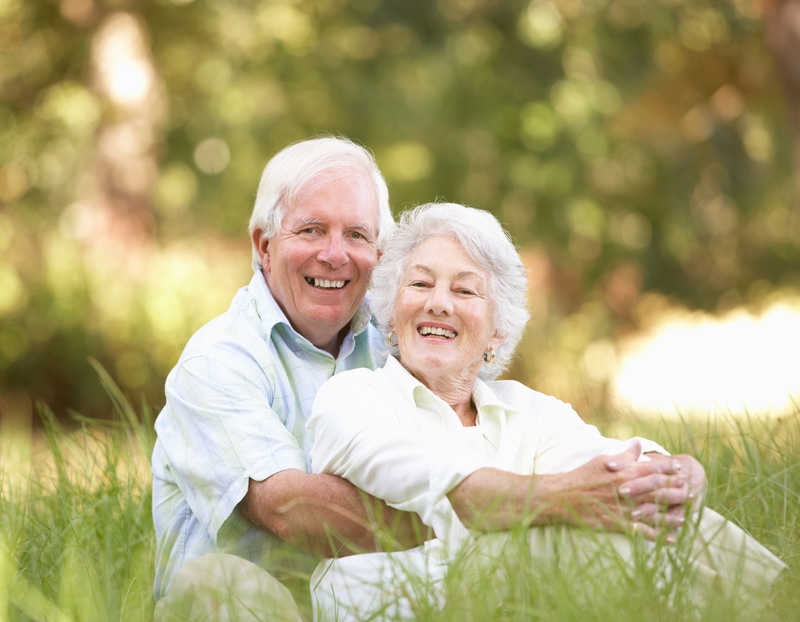 We help senior patients from St. Petersburg, Tampa and across Florida. If you are unable to travel, we can still help by arranging a visit with our traveling clinic and even help you understand Florida’s home delivery program.